Joseph Irungu is the key suspect in the brutal murder of Monica Kimani whose lifeless body was found in the bathtub with her throat slit. 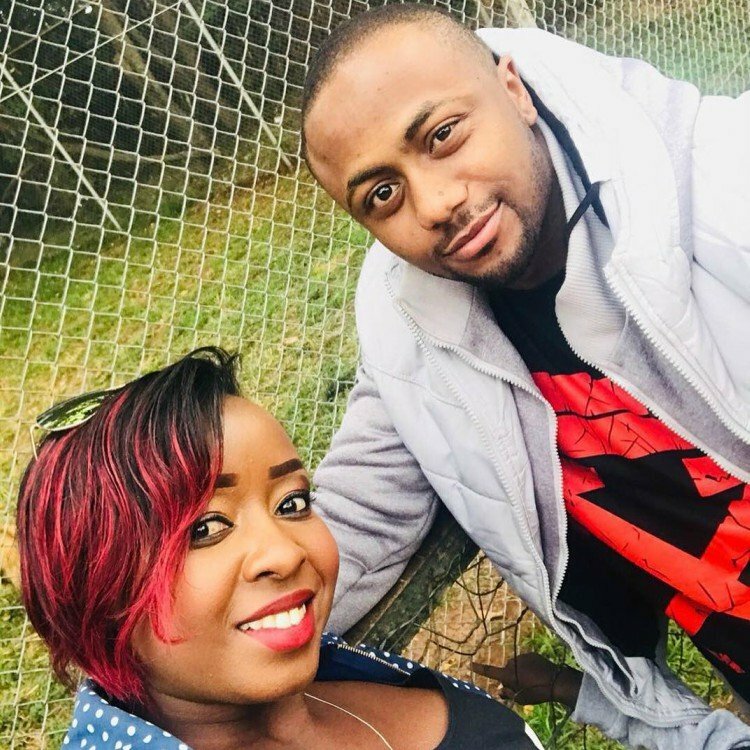 Police have established that an analysis of phone records between Irungu and the deceased show that the two were in constant communication the night when she was murdered. Data shows that Irungu communicated with Monica, picked her from the airport and drove her to Luciane Apartments along Dennis Pritt Road where she was found dead. Irungu’s mobile phone was traced to the house where Monica was found dead. Irungu was on Wednesday arraigned at the Kiambu law court following his arrest on Tuesday. He had earlier reported to Langata police station that he had been shot by unknown people. 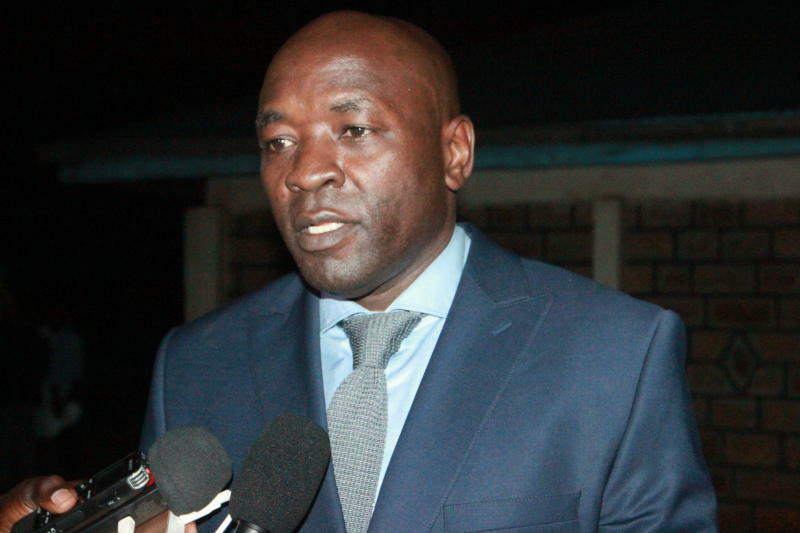 Joseph Irungu has assembled a team of four lawyers including Cliff Ombeta, Sam Nyamberi, Mugambi Laichena and Lawrence Mbabu. On Wednesday Irungu was represented in court by three lawyers as Ombeta wasn’t at the Kiambu court. Ombeta is also representing Migori governor Okoth Obado who has been charged with the brutal murder of Sharon Otieno. 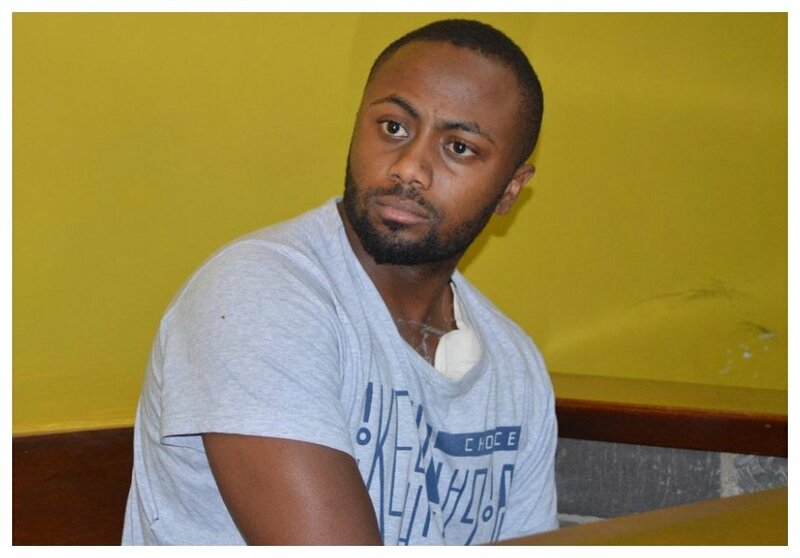 Irungu’s defense team was seeking to have their client released on bail so that he could seek medical attention since he has a bullet wound on his left shoulder. The court however rejected the application and allowed police to detain Irungu for 10 more days. The suspect will spend time at Muthaiga Police Station, he will however be allowed to seek medical attention under supervision of police.